The Sound Extracts Team believes that Excellence in Extractioneering is the ability to consistently create cannabis concentrates which compliment the Fragrances, Flavors, and Effects of the plants from which they came. 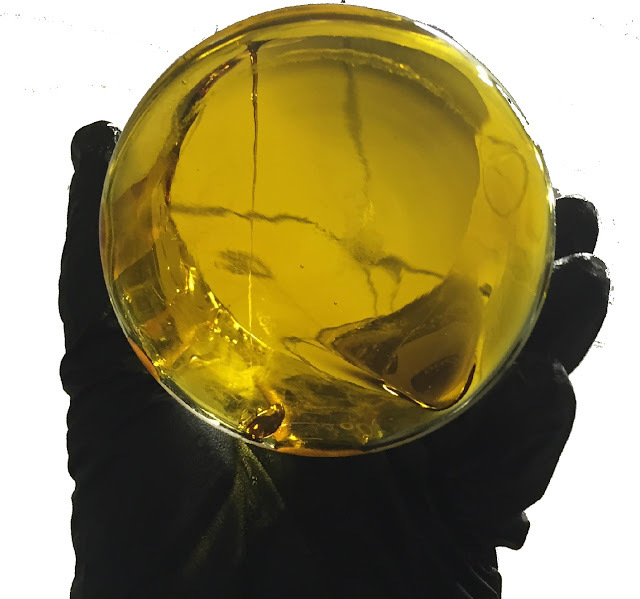 It means producing premium quality, all purpose cannabis concentrates carefully crafted according to a combination of customer consideration, strict production standards, and our unending love for the plant and the cannabis industry. "There may be health risks associated with consumption of this product"
"This product is infused with marijuana or active compounds of marijuana"
"Should not be used by women that are pregnant or breast feeding"
"For use only by adults twenty-one and older. Keep out of reach of children"
"Products containing marijuana can impair concentration, coordination, and judgment. "Do not operate a vehicle or machinery under the influence of this drug"
"Caution: When eaten or swallowed, the intoxicating effects of this drug may be delayed by two or more hours"